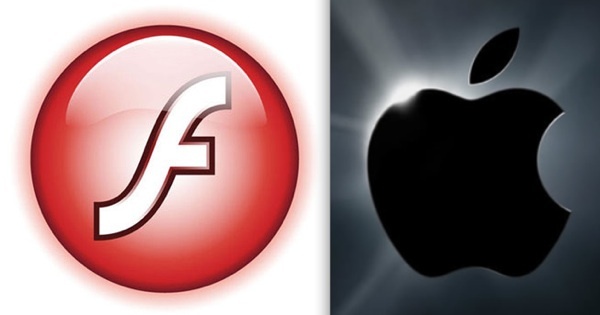 We have all be watching the, somewhat, of a war going on between Apple and Adobe over Flash and its place online in the future, on both mobile devices and traditional PC’s. While its quite clear that Steve Jobs and Apple think HTML-5 is the future, it would appear that they are providing developers with the tools necessary to improve the performance of Flash on the Mac OS X platform, which has always been known to not be up to far with Flash performance on Windows. Apple has posted a “technical note” telling third-party developers that they can take advantage of “Hardware-accelerated decoding of H.264 video on compatible graphics cards”….. The Video Decode Acceleration framework is a C programming interface providing low-level access to the H.264 decoding capabilities of compatible GPUs such as the NVIDIA GeForce 9400M, GeForce 320M or GeForce GT 330M. It is intended for use by advanced developers who specifically need hardware accelerated decode of video frames. Hardware acceleration is already implemented into Flash Player 10.1 for Windows, which has helped to greatly improve performance, and it would seem that Apple is finally allowing third party developers to do the same on Mac OS X. Whether you are in Adobe or Apple camp when it comes to the Flash war, either way its nice to know that Mac OS X users aren’t being left behind when it comes to the performance of the technology that most of us rely on daily. Next Entry: Ubuntu 10.04 LTS Lucid Lynx RC Out: What We Expected, What We Got?